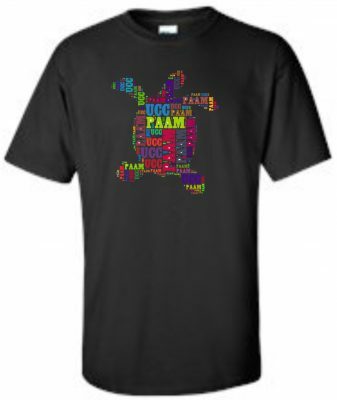 You can now order your own PAAM UCC t-shirt. Just click on the “donate” tab at the top of the home page. Designate the size you would like and enter payment information including mailing address. 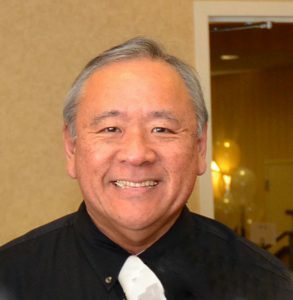 Has been a member of the Chinese Congregational Church, UCC, of San Francisco since 1960. The church is part of the Northern California Nevada Conference of PAAM & one of its founding members. Helped established the NCNC PAAM Educational Scholarship Fund for graduating high school seniors. It is my belief that PAAM needs to rethink how we can continue to do God’s work in a way that will bring excitement and purpose to our members, our youth and youth adults and our communities. As stated in Isaiah 43:19 “Behold, I am doing a new thing”. I am prepared, with God’s grace and your help to Do A New Thing for PAAM. 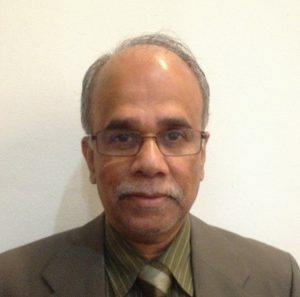 His technical knowledge and consulting expertise will add greatly to the success of PAAM. 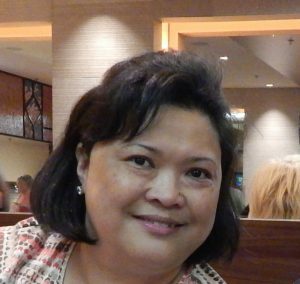 Michiko M. Reyes is the Budget Director for the Los Angeles City Attorney’s Office. She has worked for the City of Los Angeles for 25 years. Prior to joining the United Church of Christ, she was an active member of the United Methodist Church. At a young age she held leadership roles in her local church and realized the meaning of discipleship and stewardship. In her faith journey, she found herself in the United Church of Christ in 1998. She has served in several leadership positions in her local church since then. Currently, she serves as the Church Treasurer and a member of the Administrative Council of First Congregational Church of Glendale. Michiko served the Southern California Nevada Conference (SCNC) as a member of the Pilgrim Pines Board of Directors, serving as the Chairperson of the Personnel committee. She previously was a member of the SCNC Board of Directors, serving as its Chairperson and thus served as a delegate to the General Synod held in Minneapolis. She also is a member of the Southern California Nevada – Pacific Islander Asian American Ministries (SCALN- PAAM). In the National office of the UCC, Mitchi served as a member of the UCC Board of Directors – Office of General Ministries Board, where she carried out the role of the Vice-chair for the Personnel committee. Michiko is married to the Rev. Ernesto “Ernie” Reyes, Pastor of the Las Vegas United Church of Christ (LAFAUCC) and has three children, Risenrey, Lee and Julian. Jacob is a member of the Browne Street Community Church UCC, in Queens, NY which is in the East region of PAAM. He is also actively involved in the Metro Association and currently serving as a board member and has also served in various committees in different capacities for more than 25 years. 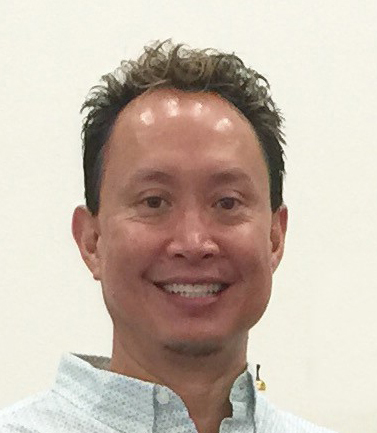 Jacob stepped in to serve as the interim treasurer in 2016 and was elected to a full term at the 22nd PAAM Biennial Convocation. For more than 30 years, Jacob owned and operated a shipping company in New York. With his experience in planning, budgeting and managing his own business, this experience will be very important to PAAM as we move forward. He is married to his wife of 38 years, Ms Hilda Jacob, and has a married son and grand children who live in Portland, OR.